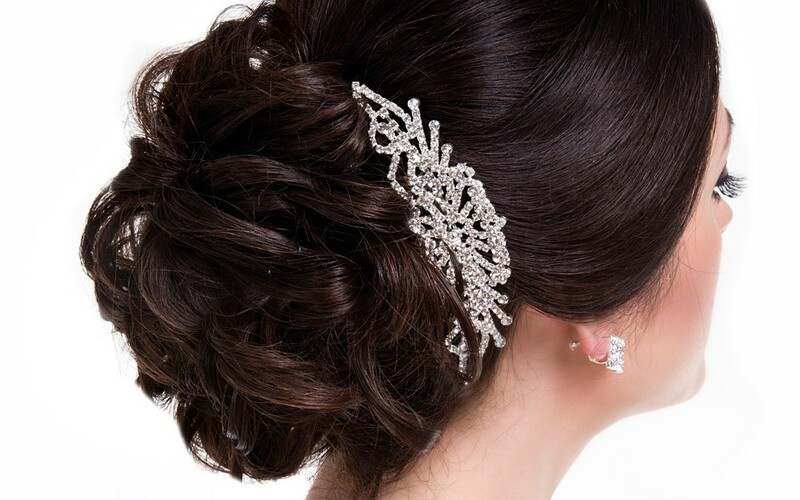 Our team at Salon Brewood understand the perfect wedding demands special care and attention to make it happen. 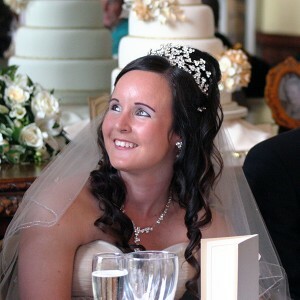 We provide hair updo’s, long and wavy, tiaras fitted, vales fitted, if you want it. 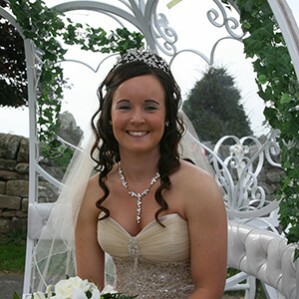 From your first consultation, to practice trials and the final look on your big day, our team are committed to making you look and feel very special at your wedding. As a guide we have created three simple packages to help get you started. Services can be added or removed so suit your requirements during your free consultation. 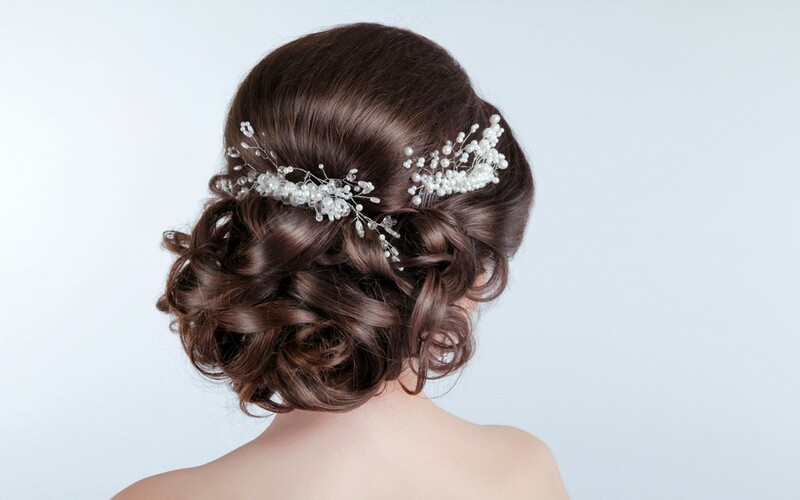 We can arrange for your hair to be mastered in the Salon or a location of your choice. A 10% deposit will be required to confirm your booking. Breakfast (fresh hot sandwiches) may be arranged to eat in the salon for the morning of the wedding, at the time of booking.